This is the site of Robert B. Bates DC, MMQ, an avid Qigong practitioner, Qigong teacher, and Qigong healer. 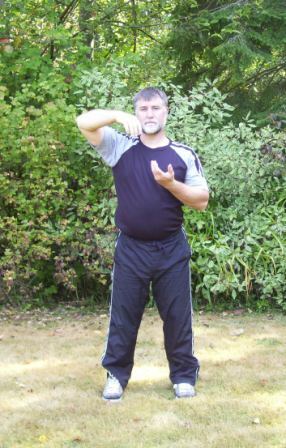 This website is all about the great healing and movement art known as Qigong (say “chee gung.”) Qigong is a an ancient (and modern) approach to wellness and healing. 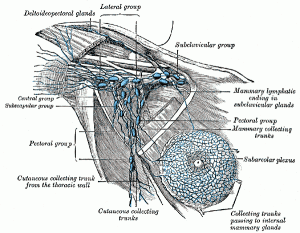 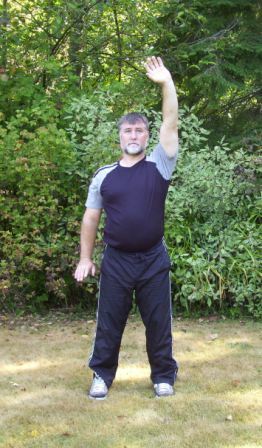 In fact, it has been used as a primary healthcare for thousands of years and is still impressively effective today. 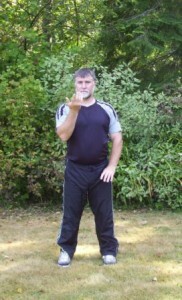 The Fun with Qigong website celebrates and elucidates the power of Qigong for self-healing. Learning new exercises, sets or forms (or deepening your understanding of a move or set) is satisfying, and good for you. 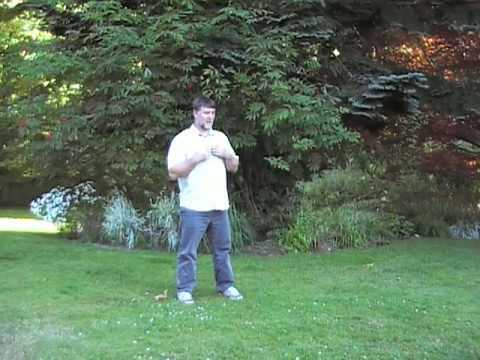 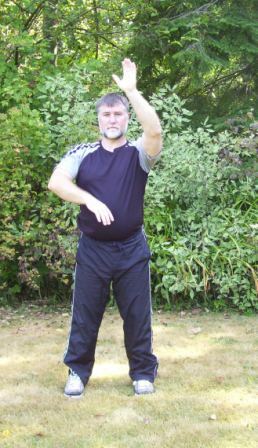 Qigong is fun to practice and brings more fun into your life.. 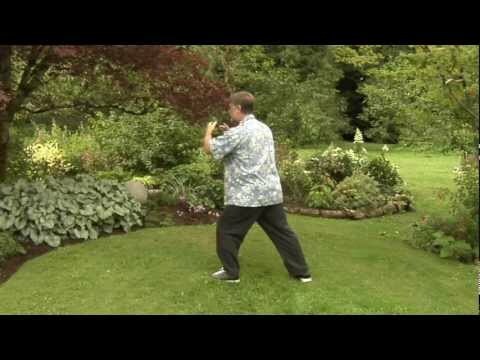 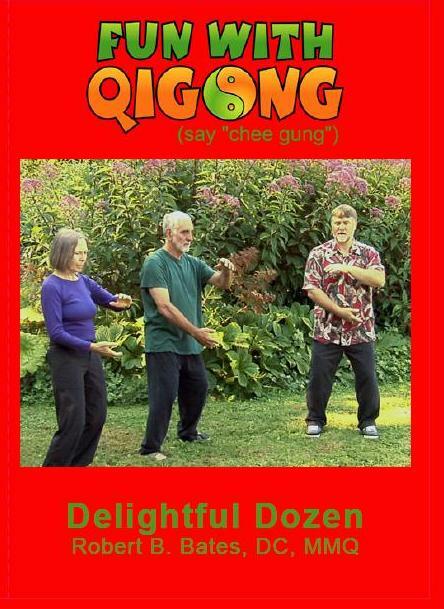 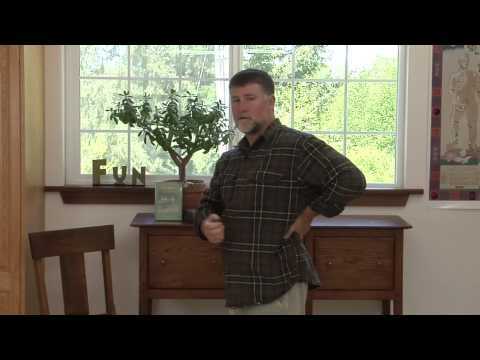 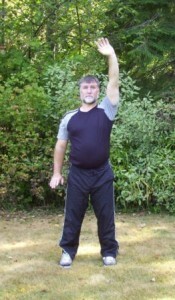 The Fun with Qigong DVD is available at Amazom.com. 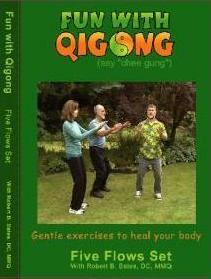 This DVD is an excellent introduction to the fascinating and energizing world of Qigong. 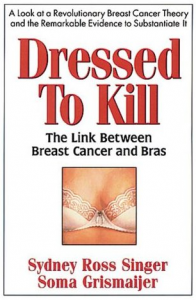 It is only $19.95 (U.S.) plus shipping. 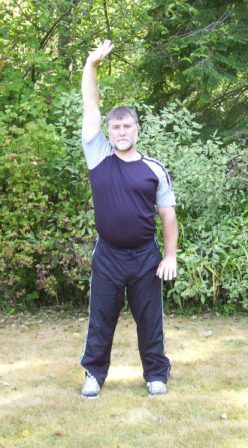 In addition to funwithqigong.com, Robert has a website detailing his healing work. Robert offers healing sessions for many kinds of physical issues. 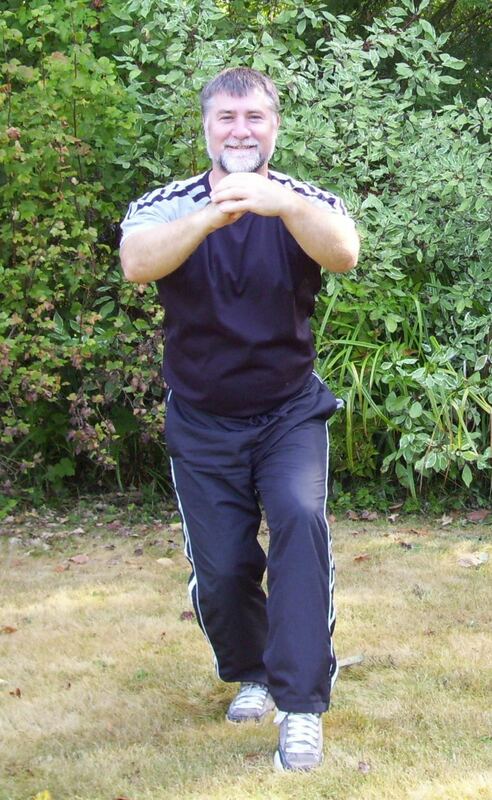 He works with Cranio-Sacral Therapy, Lymph Drainage Therapy, Medical Qigong Therapy, and Visceral Manipulation to help any physical condition you are dealing with.